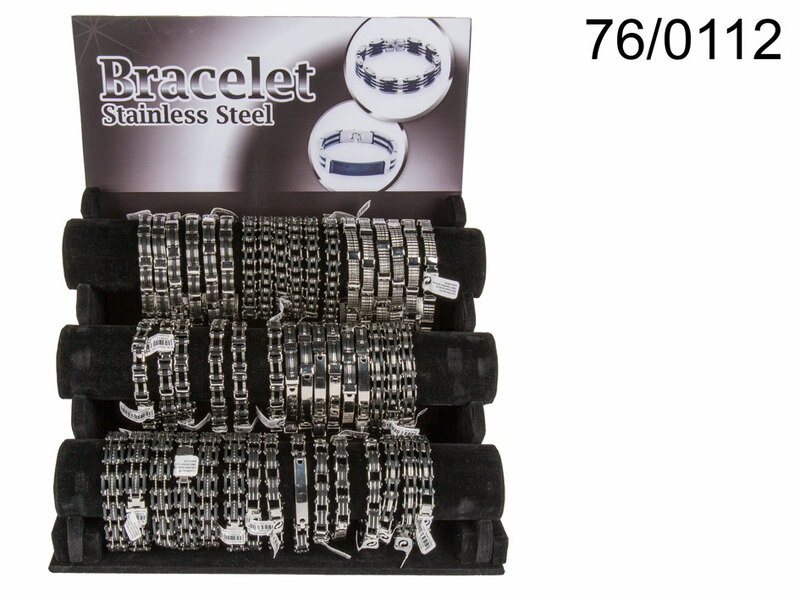 Elegant bracelet made of shiny stainless steel with silicone elements. Beautiful piece of jewellery made with great attention to details. Several models available - assorted.